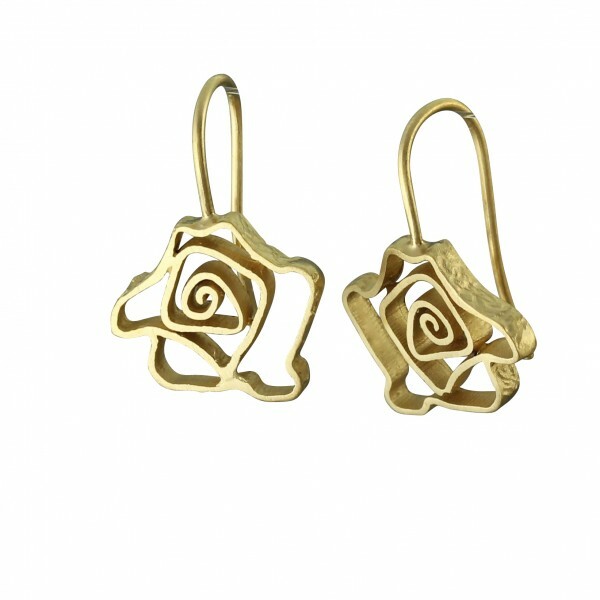 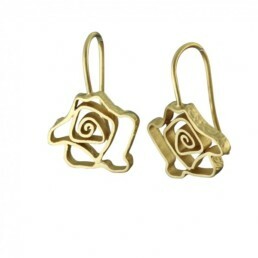 A delicate open rose suspended from a wire to form an elegant drop earring. 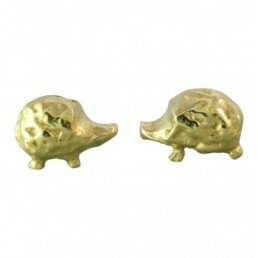 Madr from sterling silver with a 22ct heavy gold plate. 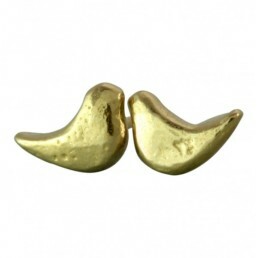 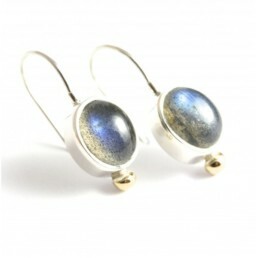 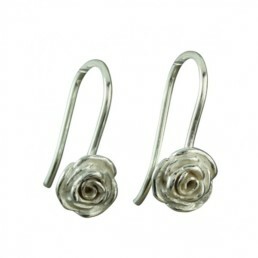 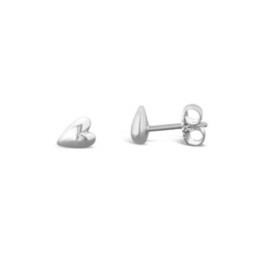 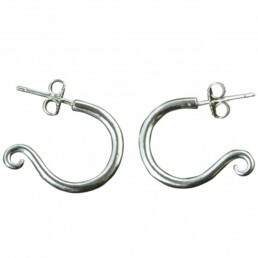 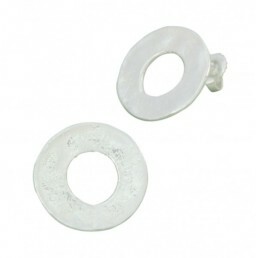 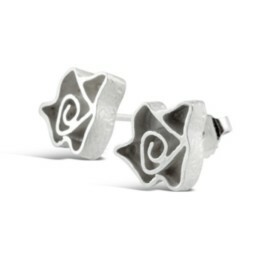 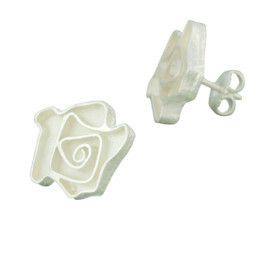 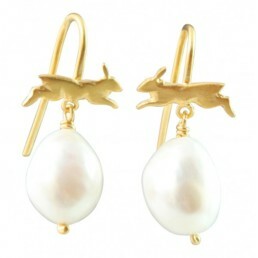 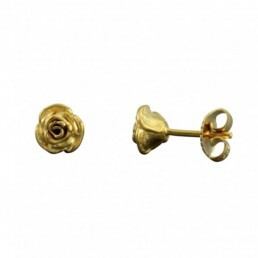 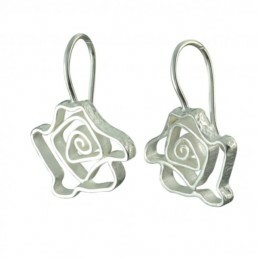 The overal length of the earring is 18mm and is 15mm across.